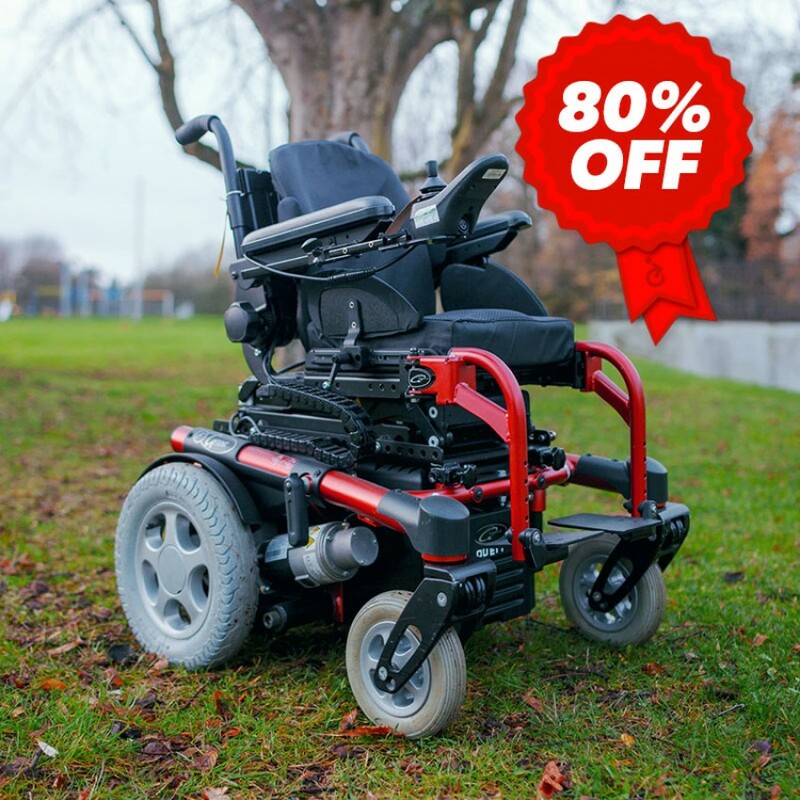 SALE – 80% OFF! ONLY ONE AVAILABLE! 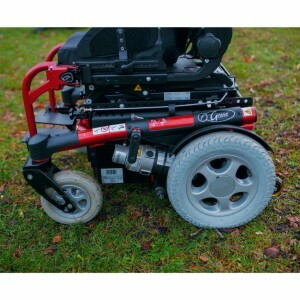 *All our sale wheelchairs are fully cleaned and serviced. There may be slight wear and tear but this is reflected in the price. Please enquire for a test drive, more information or delivery quote. Main product photo is for reference only. 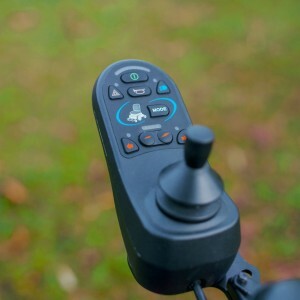 The product's actual specification may vary from what is pictured. 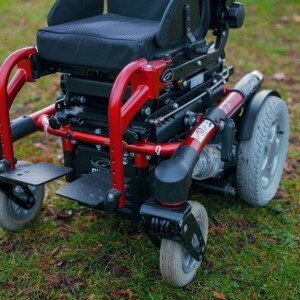 The Quickie Groove is a powerful and robust wheelchair, perfect for outdoor use. 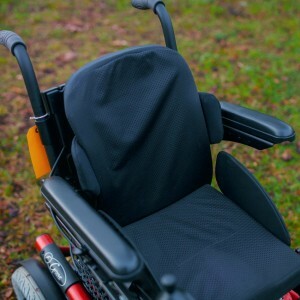 The Groove offers powered seat height adjustment, operated by a simple button. 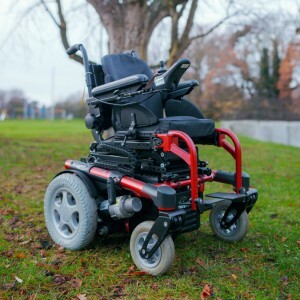 The seat can lift from the regular position to a height perfect for sitting at a desk, dinner table, counter or simply to interact eye to eye with family and friends.